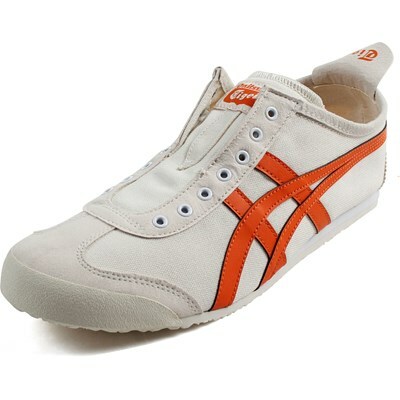 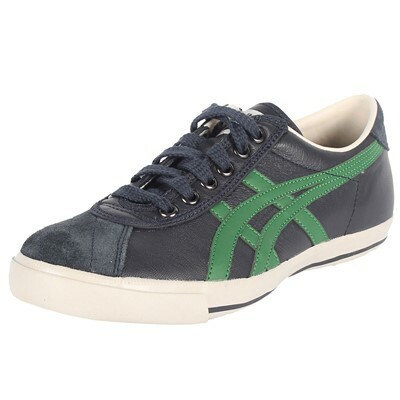 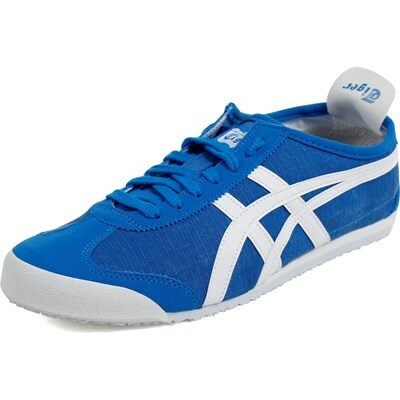 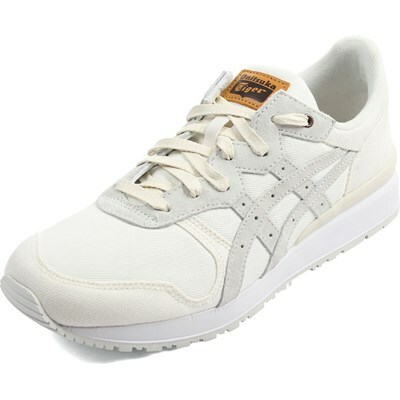 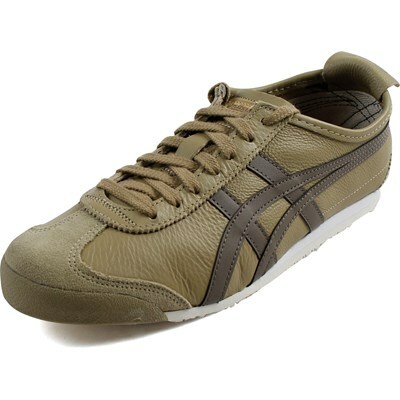 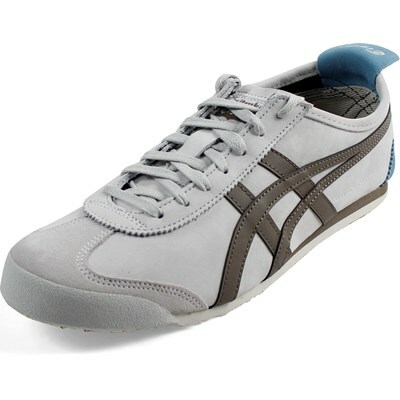 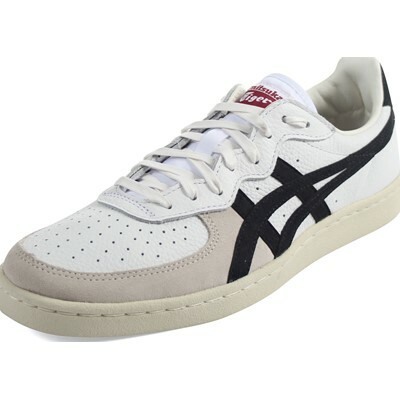 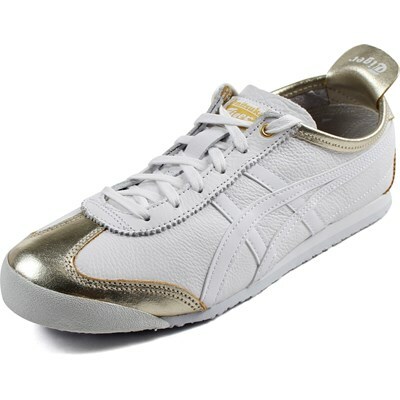 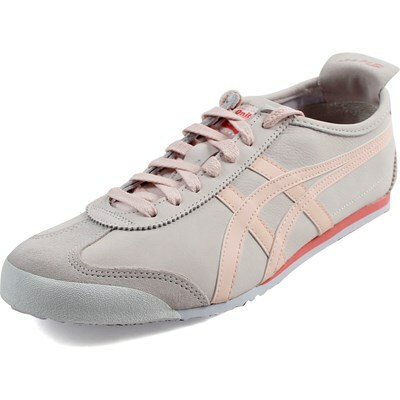 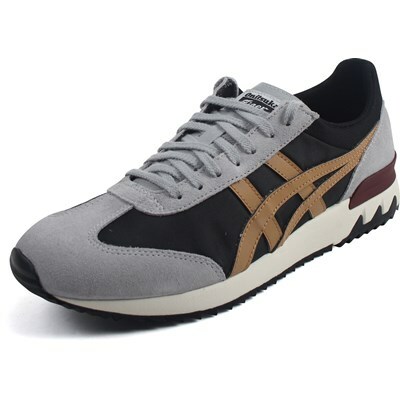 "My husband has two pairs of these onitsuka shoes with laces. 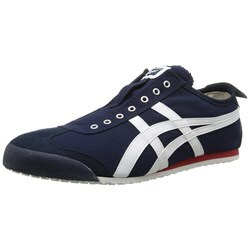 I bought him these slip ones and he absolutely loves them. 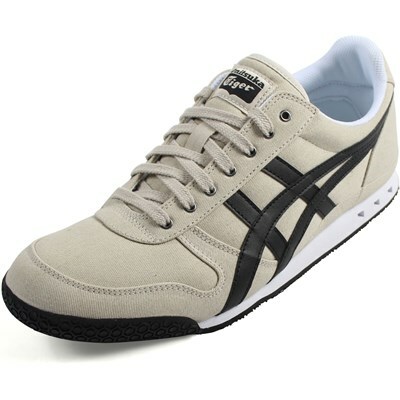 I have never heard him complain about his Onitsukas. 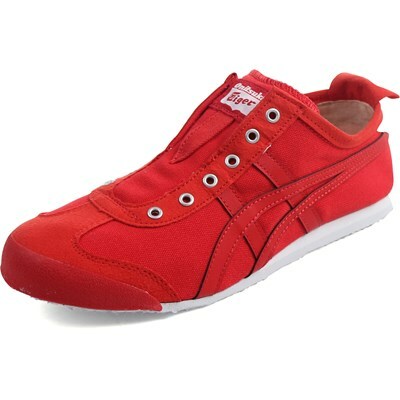 Can't go wrong with these shoes. "